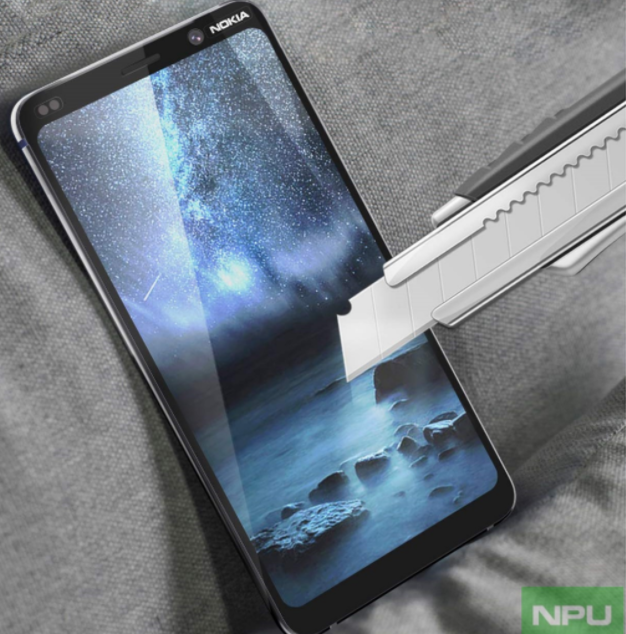 If we talk about the physical appearance, the upcoming Nokia 9 PureView will have a tall aspect ratio with a notch-less display. 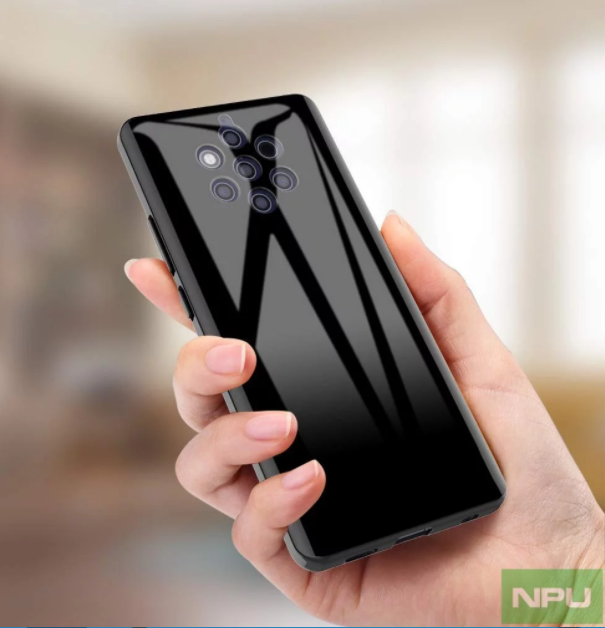 The upper and lower bezels of the smartphone will be quite thick. The best bezel will contain an earpiece, a selfie camera, and the company’s name. 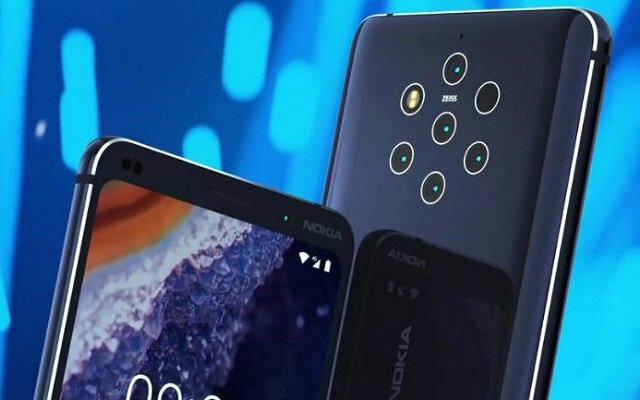 The phone will have five cutouts for the Penta Camera Setup. The setup will include various kinds of sensors such as RGB, monochrome, telephoto, wide-angle and 3D ToF sensors. In addition to these sensors, there will also two other cutouts for the autofocus module and LED flash.